The Eastwood Lions Club meet twice a month, at 7.30pm on the second Tuesday in the month at The Eastwood Community Centre,Western Approaches, Southend on Sea, Essex, SS2 6XY, and on the fourth Tuesday in the month at the Bellhouse pub, Rayleigh Road, Eastwood. The Club is located in the Borough of Southend on Sea, in South East Essex, England, United Kingdom. If you don’t know where Southend on Sea is, head east out of Central London along the North Thames river coast for approximately 35 Miles (or 55 Kilometres) & you’ll find the home of the longest pleasure Pier in the world! To find the meeting places, click on the links below. The Eastwood Lions Club, which was formed in 2008 as a branch of the Lions Club of Leigh-On-Sea and ‘Chartered’ as a Lions club on its own on September 18th 2015, is affiliated to Lions Clubs International, a world-wide community service organisation dedicated to the idea that the men and women who live in a community are in the best position to know who needs help and why. The overall aim of Lions is summarised in the following, which is taken from Lions Code of Ethics: ‘To aid others by giving my sympathy to those in distress, my aid to the weak, and my substance to the needy’. Local Lions Clubs are part of the world’s largest such organisation, with more than 1.35 million members within 45,000 clubs, serving in 202 countries and geographical areas. The association is both non-political and non-sectarian. To show you who are Lions Clubs International & what Lions members do, watch the Youtube videos below. These Videos were created by Lions Clubs International in the United States. For more videos, click on the top link on the right hand side of this page. If you cannot see the video above, please view this web page with a web browser that supports HTML 5 or update your web browser to the latest version. 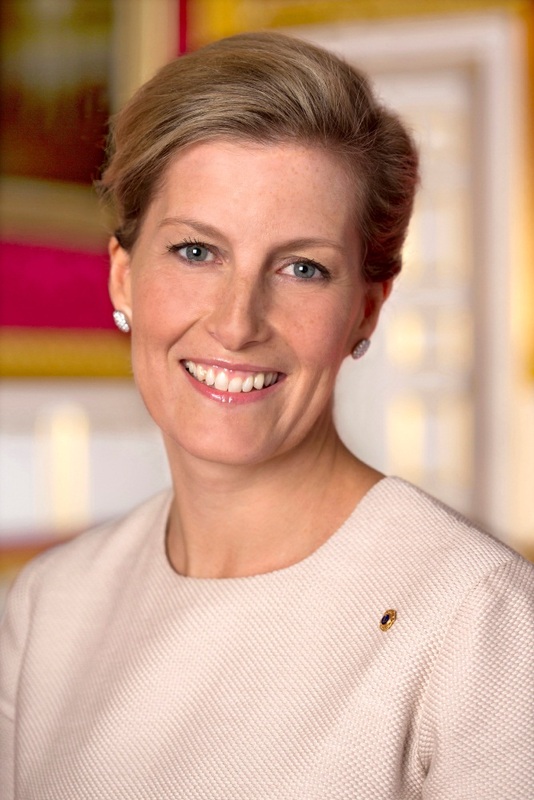 In Great Britain & Ireland, our Patron is HRH The Countess of Wessex. We try our best to collect funds for local good causes, as well as national ones, and also for international appeals such as those recently put out for Tsunami and earthquake victims. If you are interested in learning more about Lions International or finding a Lions Club in the district 105EA area (Cambridgeshire, Essex, Norfolk and Suffolk), Click on any of the links in the column in the top right of any page on the website. If you are interested in joining Eastwood Lions Club, please contact us so we can invite you to one of our meetings and so learn more about us. You will receive a very warm welcome and, maybe, a free Cup of Tea as well! You can email us at the email address below (please type the address, there is no direct link to avoid us being spammed!). Or, telephone Lion Brian on 01268 782113. This telephone number is for Lions Club enquiries only and not for Eastwood community centre enquiries. Our club books the centre for club meetings only and has no other involvement. which is the contact number retrieved from Google maps, thank you. Website last updated on 4th February 2019. Active Essex All Together Ambassadors. Lions Clubs of UK & Ireland. Eastwood Lions Club (CIO) Registered Charity No 1180026.